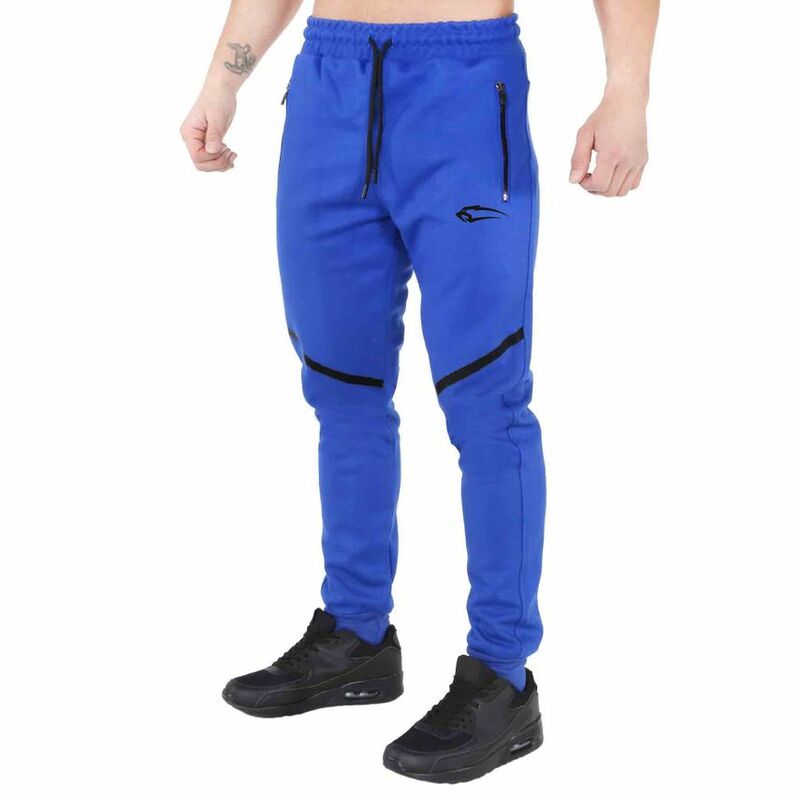 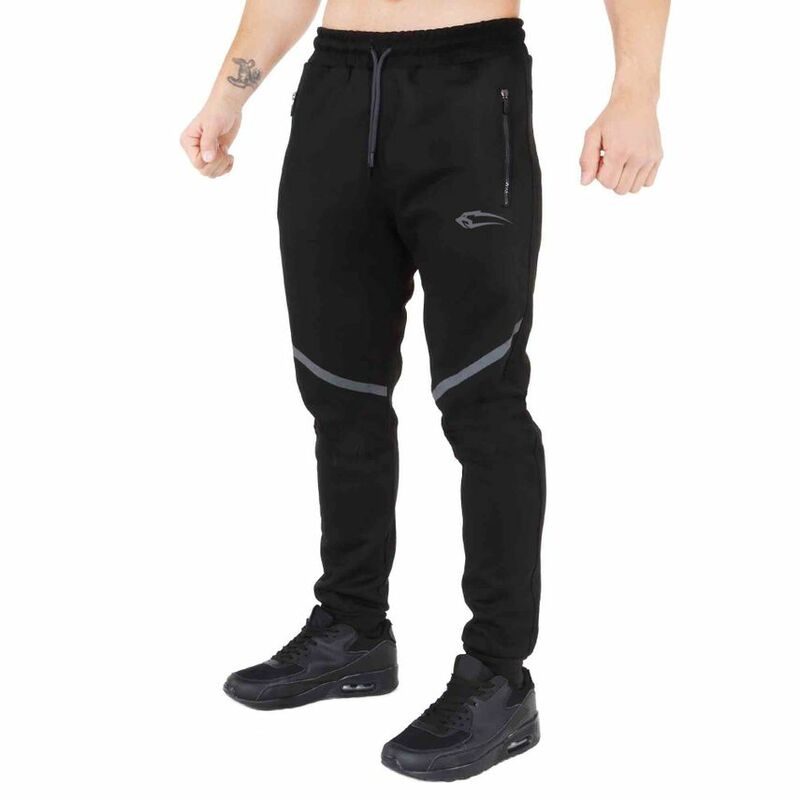 The Smilodox jogging trousers TechPro is hard to beat in functionality and design and provides a unique training feeling. 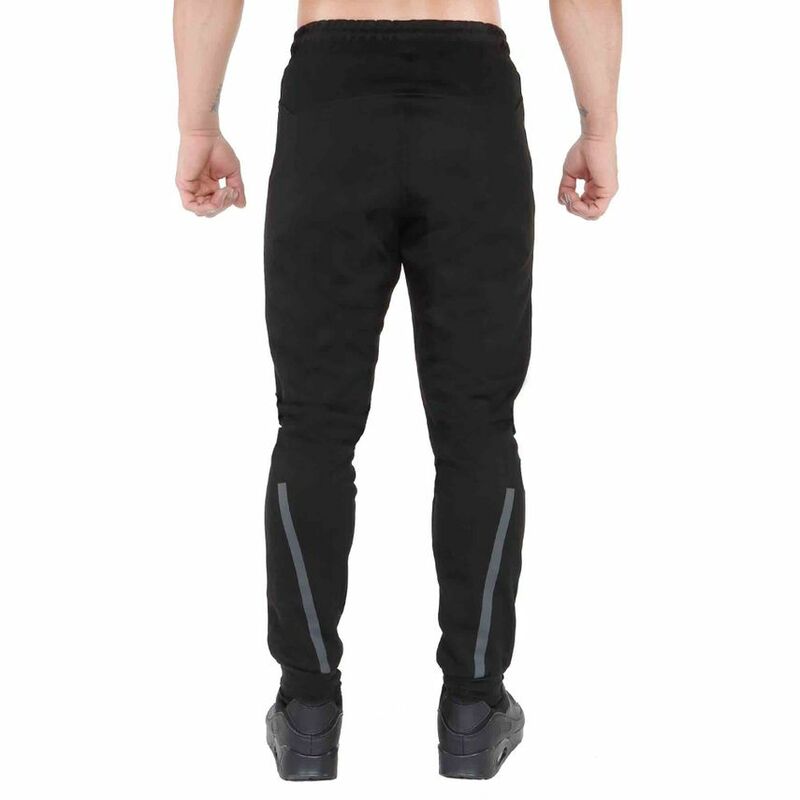 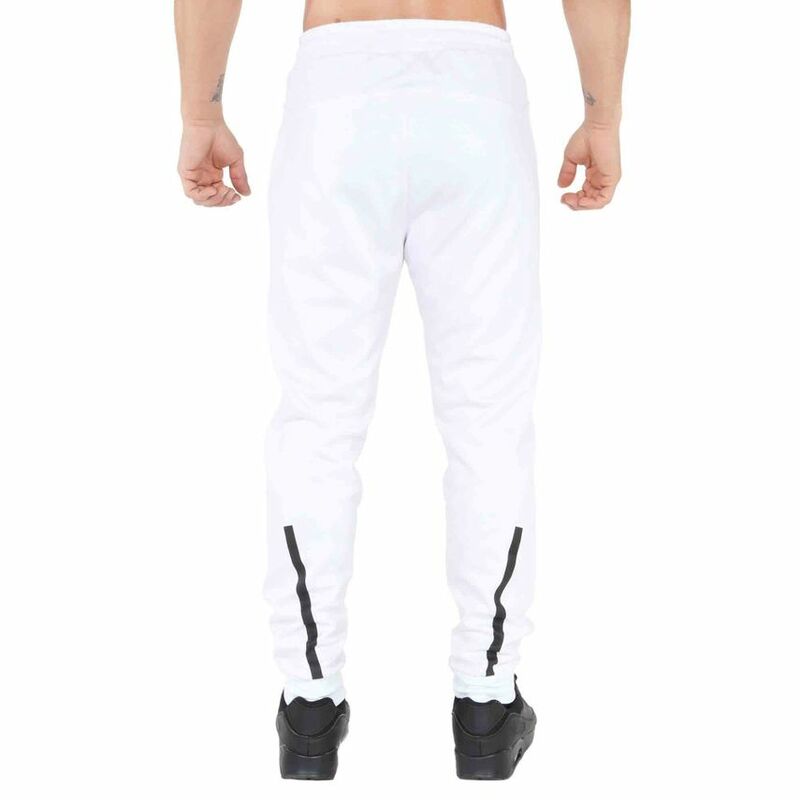 The soft and high-quality material provides a lot of comfort and a super comfortable wearing feeling. The optimal cut gives you mobility and dynamics, no matter whether in training, to chill at home or as a streetwear look. 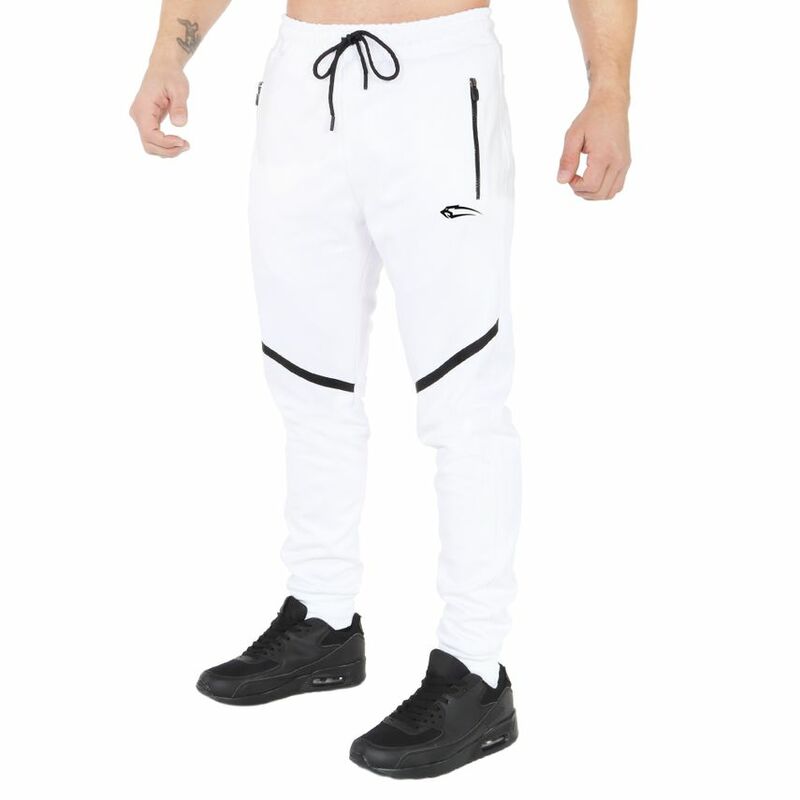 Convince yourself of the unique design.